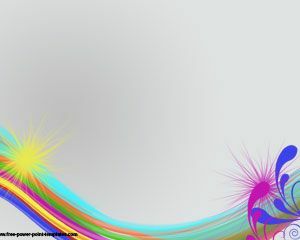 Free Rainbow Lines PowerPoint Template is a free background template with colors that you can download if you need an awesome PowerPoint background slide design. 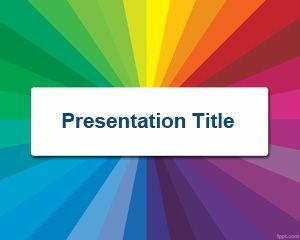 This free Rainbow PowerPoint Template is a free colorful template for Microsoft PowerPoint that you can download if you are looking for shiny and bright colors for your presentations. 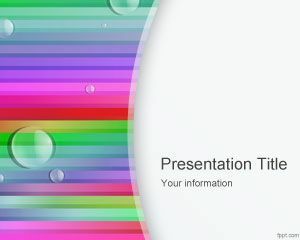 You can download free rainbow PPT template for Microsoft PowerPoint 2007 and 2010 and also combine this template slide design with other free templates like color PowerPoint template. 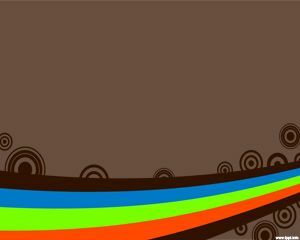 This free color bubbles template also have colorful lines with nice bubble vector image on top of the master slide. I want some PPT about Nano technology and chemistry. Can you help me? Hi, yes, you can download free Nanotechnology PPT templates. 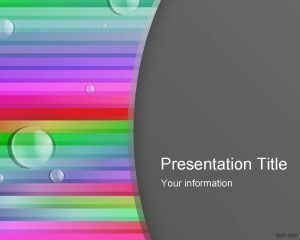 hi, i want to create a company profile ppt. 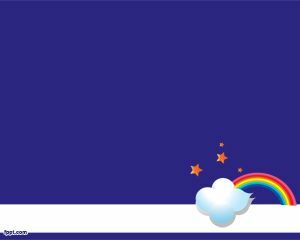 its an advertising and promotion company. 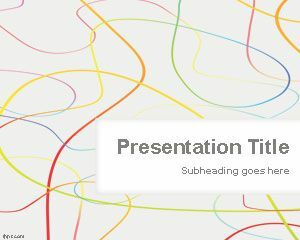 do you have any specific ppt templates for that? ?